Why should I get an Annual Pass? What are the benefits that come with an annual pass? What’s the difference between the annual passes? When can I use my annual pass? How often can I use my annual pass? Can adults buy a Companion Annual Pass without a child? Can children buy an annual pass without an adult? Can I upgrade to an annual pass from a single day ticket? Is my Annual Pass Transferable? 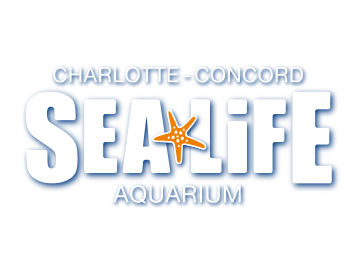 Is my annual pass valid at all SEA LIFE Aquarium locations? You will collect you annual pass from the admissions desk within the attraction.